Before the days of smartphones, MacBooks, and Netflix, and even before AOL, Giga Pets, and Game Boys, there was a time when monitors were enormous, clunky, and utterly novel. 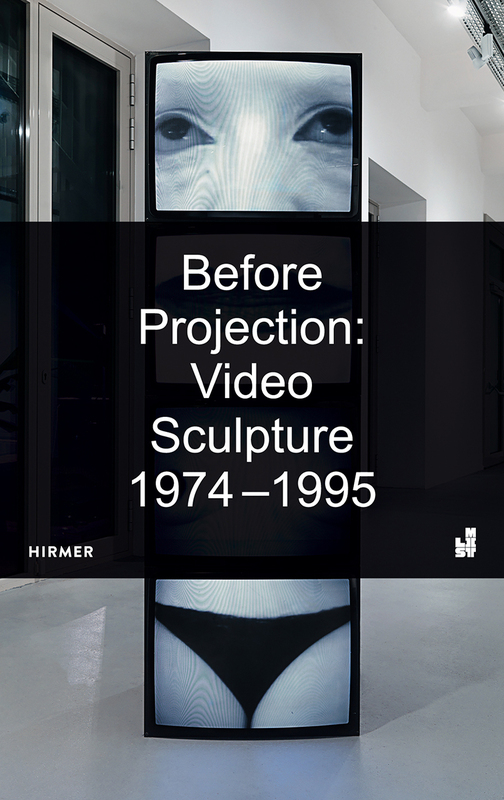 This volume showcases selections from a generation of artists who used monitors as sculptural objects before they were replaced by video projectors in the gallery and long before we carried screens around in our pockets. Shedding light on a body of work in the history of media art that has been largely overlooked, Before Projection offers a focused and entertaining survey of artworks on the cusp of the digital age that have been rarely seen in the last twenty years. By recovering a number of noteworthy historical works the volume explores connections between our current moment and the point at which video art was transformed by the entry of large-scale, cinematic installations.